Exotic Fragrance ! This species won best Miscellaneous Genera at the 18th World Orchid Conference , held at Dijon , France. 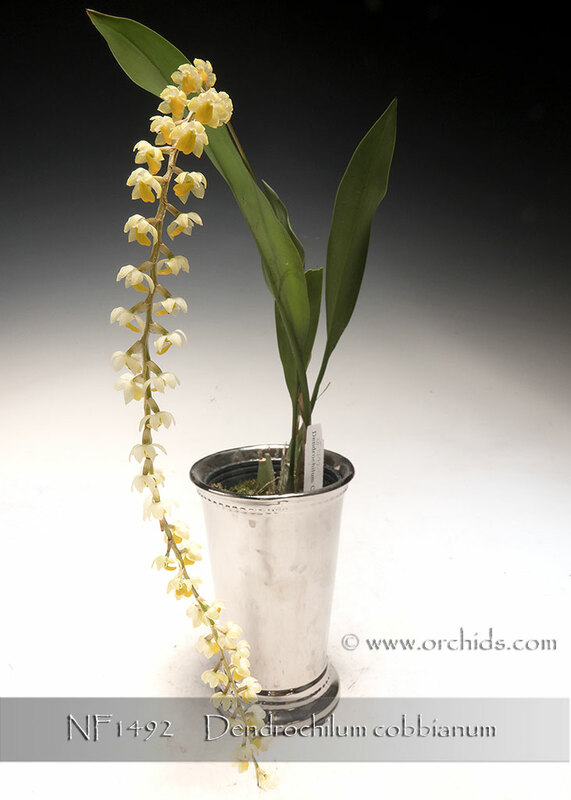 We always look forward to seeing this impressive Dendrochillum species bloom in the summer. Very unusual and striking species with growing conditions are like phalaenopsis. Spikes emerge from new growths and produce long ,hanging stems with hundreds little flowers. 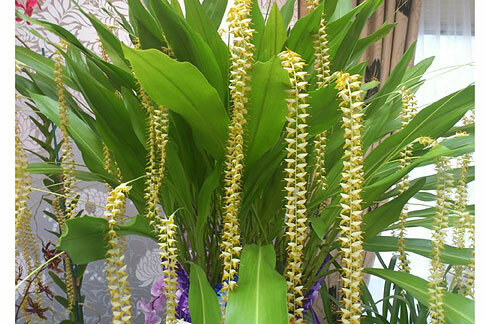 Fragrant and very beautiful. Large Mature Size plants ready to bloom this coming summer. , Note: Sweet Fragrance .